So many dolls, so little time! There is are many types of collectible dolls and collectors have nearly infinite ways of collecting and sorting dolls. Dolls can be categorized by era (antique dolls, vintage dolls, modern dolls) or by material (bisque, wood, wax). You will also find themed dolls (celebrity dolls, Alice in Wonderland dolls) as well as dolls sorted by their function (play dolls, collector dolls, utility dolls). Then, there are ways to describe dolls by types such as baby dolls, fashion dolls, or ball-jointed dolls. It can all be a bit overwhelming, especially for the beginner. Yet, if you break down the vast world of dolls, you can begin to see patterns and similarities. Let's explore the types of dolls available and look at popular examples within each category. If you're just beginning your collection, understanding the differences between bisque and porcelain will be a worthy endeavor. Doll collectors avidly collect both vintage Barbies (from 1959 through 1972) and modern Barbies (from 1972 through today). Whether you collect either or both, there's no doubting that Barbie and her family are icons of the doll world. Trends come and go and trying to keep up with the latest doll craze can be a daunting task. Little girls today have a great variety of dolls to choose from, but as a collector, how do you know which is actually worth collecting? The truth is that there's no easy way to know for sure. When they were released in 2001, Bratz dolls quickly became the new Barbie among young girls. Though it may be too early to forecast their worth on the collector's market, they are popular and you might consider adding a few to your collection. Gene Marshall dolls are another larger fashion doll that was released in the 90s. You'll also want to look for those adorable vinyl babies known as Lee Middleton Dolls. Between modern and antique dolls are 'vintage' dolls. Collectors typically refer to this period as running between 1925 and 1979. This was when dolls often became more of a brand which led to a household name. 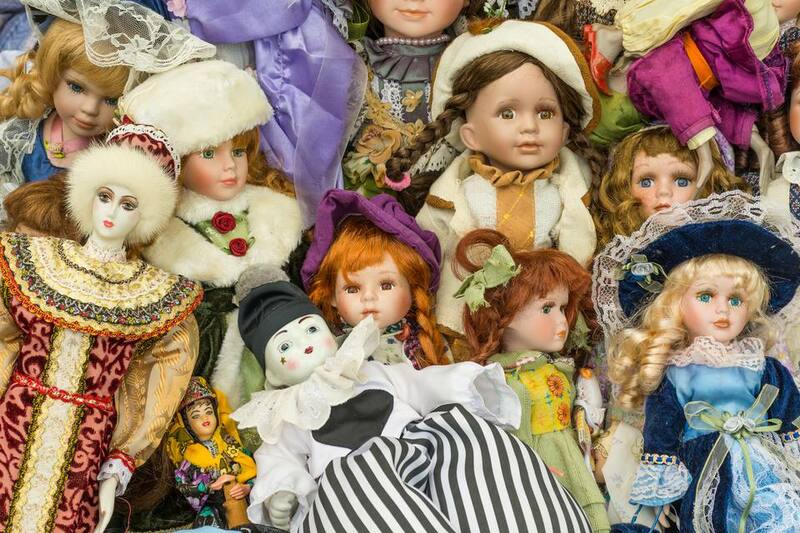 During this time, the market saw the release of many dolls and almost all of these remain collectible today. You might find very large Boudoir Dolls from the 20s through 40s that were designed to sit on their owner's bed. Also, there are the adorable Shirley Temple dolls which spanned most of the 20th-century. The 1950s saw the release of classic American dolls like the popular Betsy McCall dolls. The 60s ushered in iconic talking dolls such as Chatty Cathy. Effanbee dolls are another that you'll want to consider. Production on these started in 1912 and the dollmaker has released many popular dolls throughout the century. Look for the early dolls in mint condition as the later dolls are very soft on the market today. Dolls made prior to 1920 are considered to be antiques in the collector's market and they vary greatly. Many will be made from older materials such as wood, wax, and porcelain or bisque. 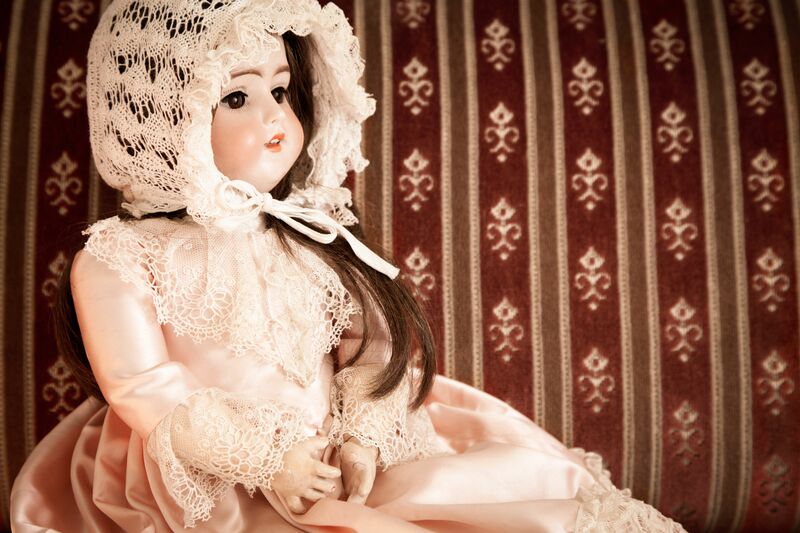 Antique bisque dolls such as those made by Armand Marseille are very collectible as well and they vary greatly. Yet, if you're looking for that masterpiece for your collection, seek out the stunning designs of Jumeau Dolls. There are a number of these French fashion dolls and bebes on the market and some can easily top thousands of dollars.